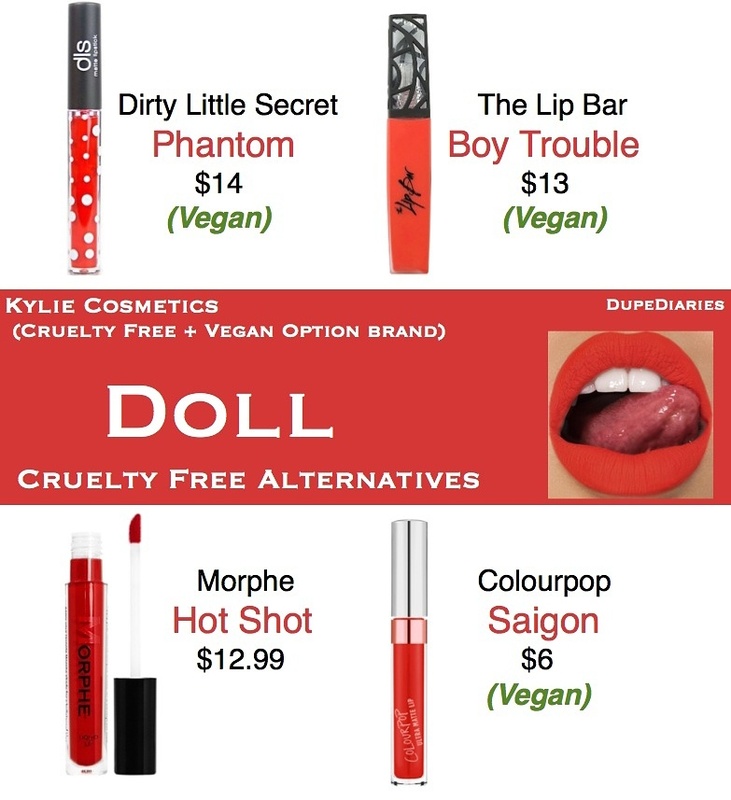 All of the above products are cruelty free (not tested on animals). Each of these have differemt formulas but they’re all comfortable in a different way. Colourpop’s Saigon is an ultra matte so one layer should do the trick… the ultra mattes tend to be very drying. Other than this lipstick, the rest are light weight and worth trying. Doll is part of a KoKo collection from Kylie Cosmetics so it comes with 3 other shades. I personally did not purchase the bundle, but I found these similar in shade range to the lipstick “Doll” by comparing swatches that were released. So hopefully these are suitable and help you save a bit.